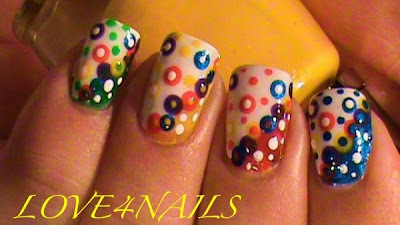 Cute and Colorful Dots for your Nails : Everything About Fashion Today! 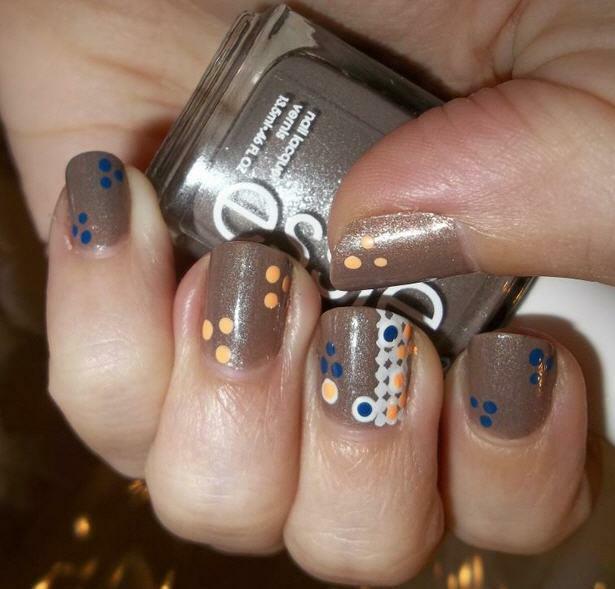 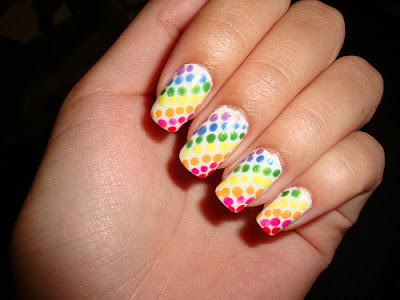 Today I bring you some cute ideas of nail art with dots. 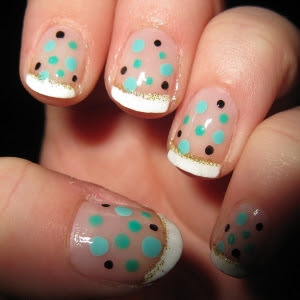 I love dots nail art. 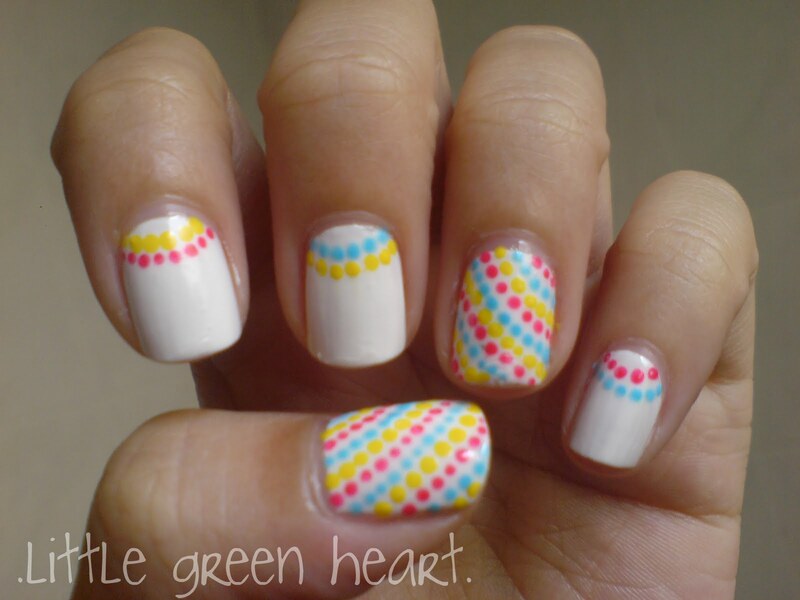 Hope you like these ideas also.